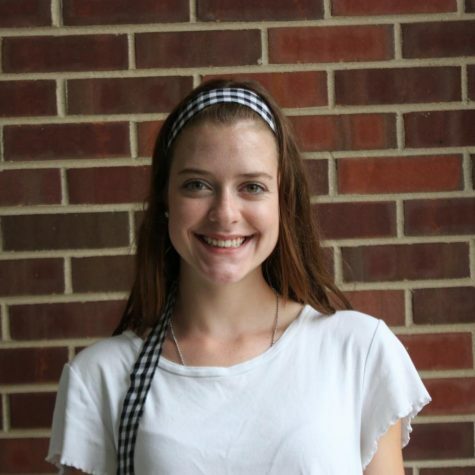 Grace Moriarty is a junior at York, and this year will be her second year on the journalism staff. She is super excited to be the managing editor of the website for the 2018-2019 school year. Grace is an avid runner, participating on both the girls cross country and track team at York. She loves everything fashion, has a deep appreciation for Beyonce & John Mayer, and she also enjoys cooking in her free time.